Each year, American City & County presents its Crown Communities awards to local governments that have executed the most innovative and impactful projects. Showcased here are the winners from 2016. 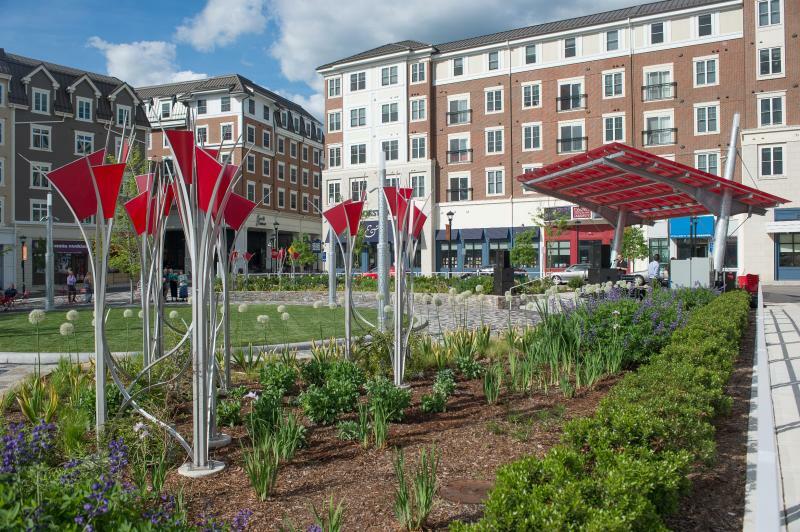 Mansfield, Conn.’s 47.7-acre, mixed-use downtown district called Storrs Center is the product of a large public-private partnership and 15 years of planning and construction. Having developed rurally, Mansfield had long lacked a town center and outdoor area to host events. Surveys conducted by the adjacent University of Connecticut (UConn) in the mid-1990s determined that young people attended college elsewhere largely because of the absence of a college downtown. An action plan brought city leaders, UConn and local businesses together in 2001 as the Mansfield Downtown Partnership to plan Storrs Center. The partnership obtained approvals and gathered community input through over 400 public meetings. 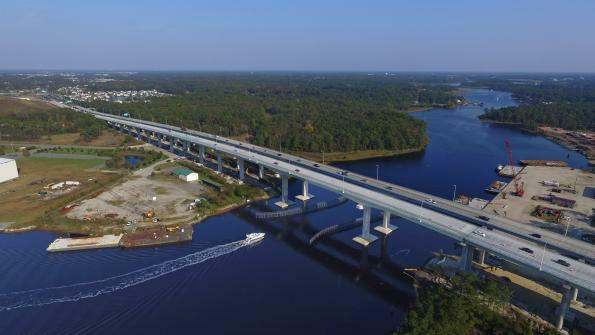 The first phase broke ground in 2011, and the final build-out phase is expected to finish in December 2016. Along with debt and equity capital, the city used over $25 million in federal and state grants and a $3 million partial tax abatement to fund Storrs Center. The resulting development has rental and for-sale homes, 139,707 square feet of commercial space, a 671-space parking garage, a public transportation center and a large outdoor town center with a stage where events can be held. Storrs Center has brought Mansfield jobs, businesses, residents and economic growth. About 100 construction workers helped construct the mixed-use downtown project between 2012 and 2015, and 43 now-open downtown businesses have created over 250 jobs. More than 1,300 residents live in Storrs Center’s 626 apartments and 42 homes. Storrs Center’s owners have also become Mansfield’s largest taxpayers, representing 9.6 percent of the city’s grand list. Mansfield has received several accolades for the project, including being one of 22 international finalists in the Urban Land Institute’s 2015 Global Awards of Excellence.